Let’s meet at IMEX Frankfurt 16 – 18 May 2017! You can make appointment with TSAR EVENTS PANAMA to know news and possibilities for your events in Panama. Panama is quickly becoming a popular destination for holding conventions and international events. A modern infrastructure, which is often cited as the best in the region, direct flights to more than 50 cities in the region and 13 in the U.S, world-class attractions nearby, meeting facilities, hotels, excellent restaurants, a globalized populace, and a vibrant metropolis with more than 100 banks and exciting nightlife, all make Panama the perfect place to host first-class events. No matter what you’re looking for…in terms of climate, budget, convenience, or anything else… Panama is likely to check all the boxes. 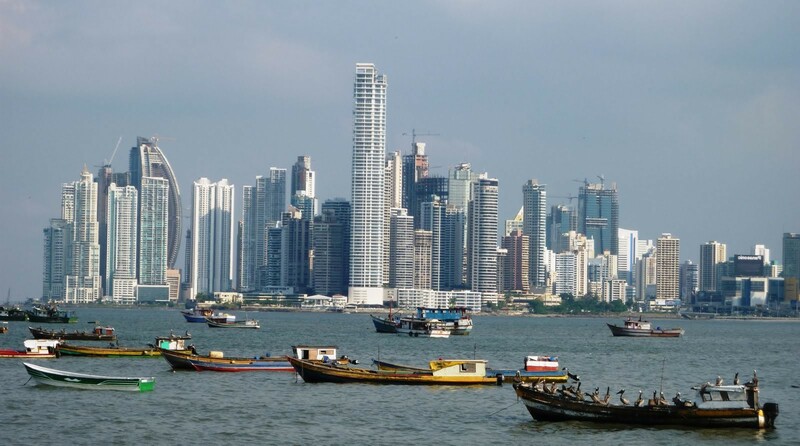 Panama is located at the center of Latin America, at the very point where Central and South America meet. It is home to one of the world’s fastest growing economies, which is built largely on the country being a primary provider of financial, logistic and commercial services to all the nations of the region. 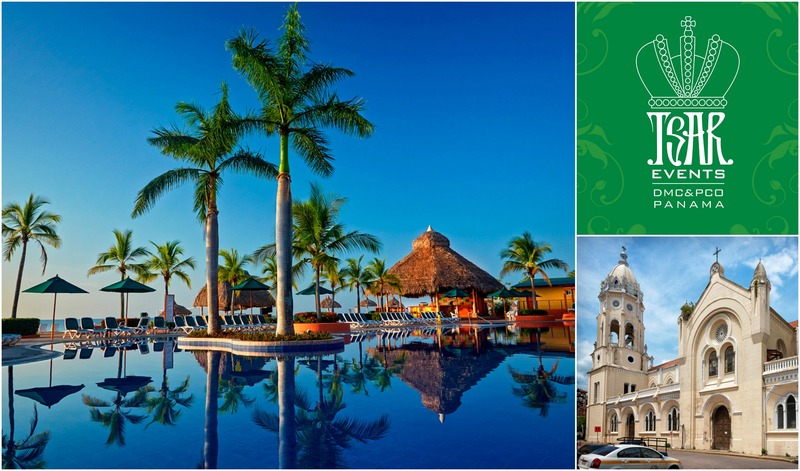 Its central role in Latin America is vested in its being a business friendly nation, and that is complemented by its attractive and comfortable lifestyle. Panama is a captivating mix of the historical and the modern, the natural and the manmade, the indigenous cultures and the international. Since Panama is historically a crossroads, people and cultures from all over the world meet and mix here, resulting in friendly atmosphere, fantastic restaurants, galleries and cultural events showcasing the world’s best art, cuisine, and more. 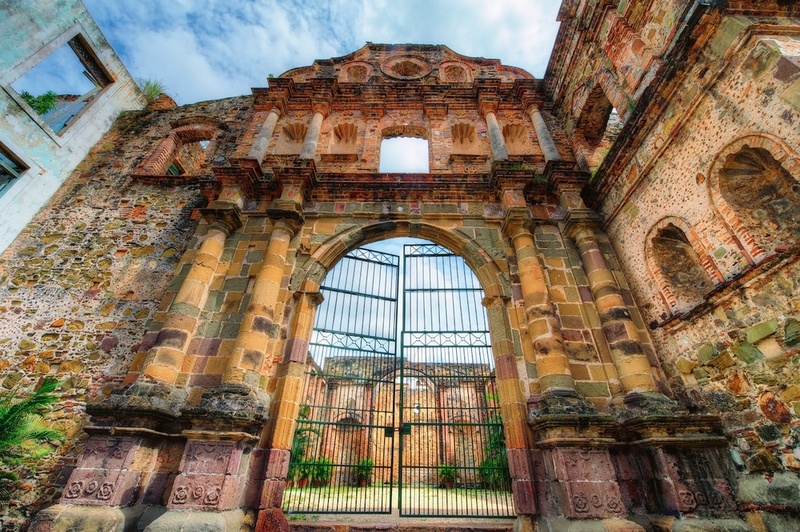 Panama has none of the disastrous hurricanes and earthquakes that plague its Central American neighbors. HOTELS NEWS, Restaurants, Restaurants News, HOTELS, CULTURE, HISTORY, People, PANAMA CITY, RUSSIA, PANAMA, ST.